You are cordially invited to the San Diego Professional Chapter General Body Meeting. Join us at Hilltop High School where we will go over previous and upcoming events and activities, including the Posada and Silent Auction Preview. You don't want to miss out! 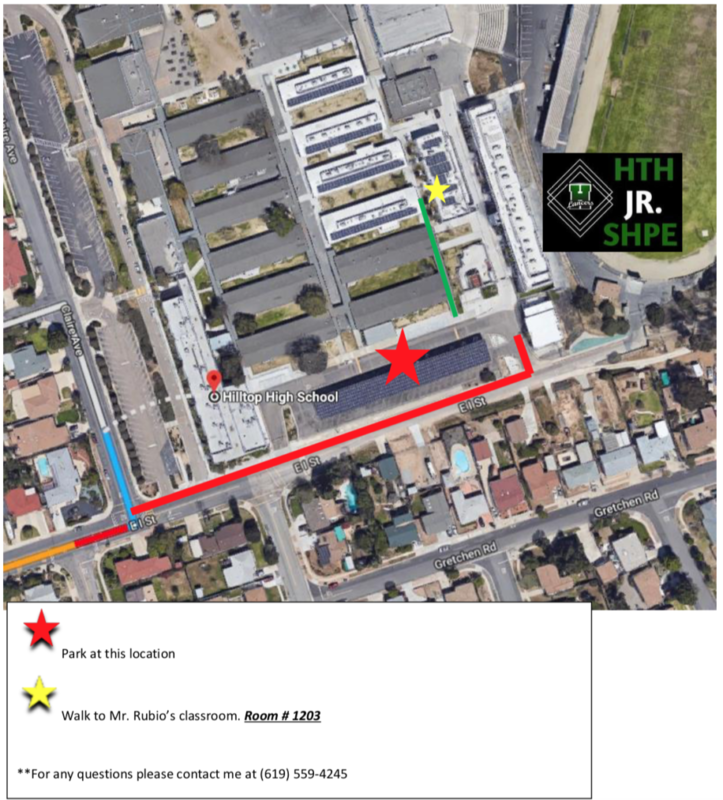 Where: Hilltop High School (555 Claire Ave, Chula Vista, CA 91910) When: Wed. Dec 5th, 2018 Time: 6:00 PM We hope to see as many of you there as possible! Don't forget, refreshments will be provided as well!